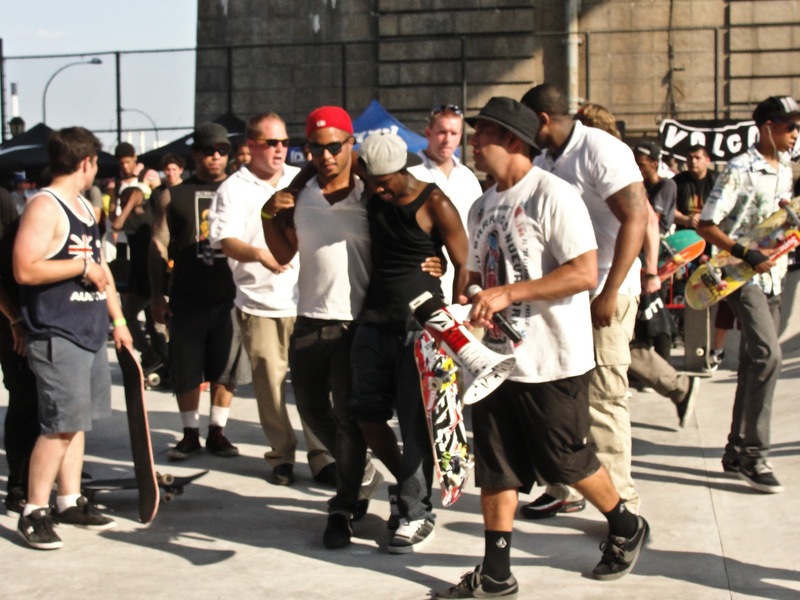 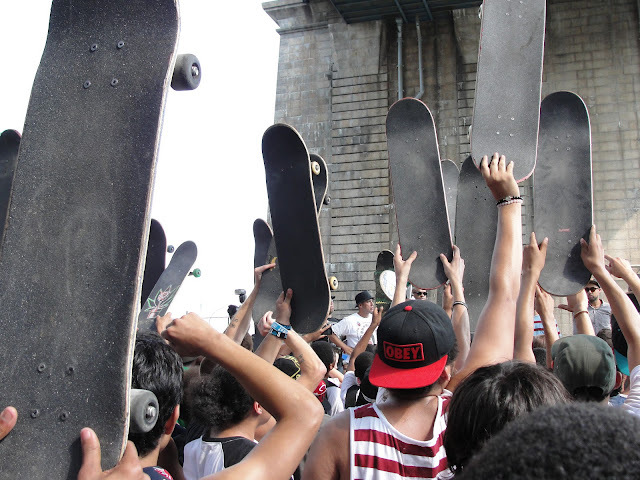 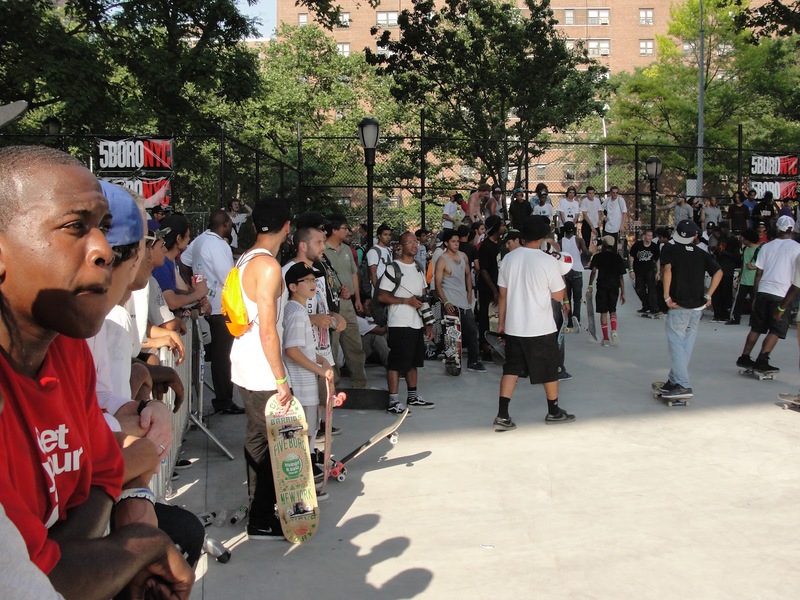 Go skate boarding day is a world wide event that takes place on June 21 of every year. 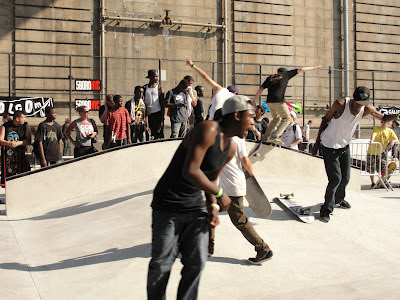 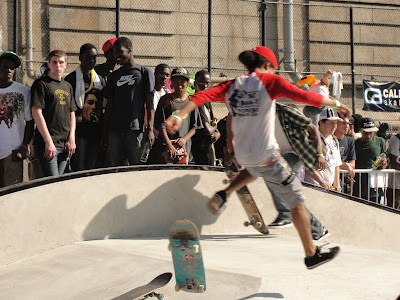 Today in New York City the weather it around 100, but that did not stop the skaters of this wonderful city. 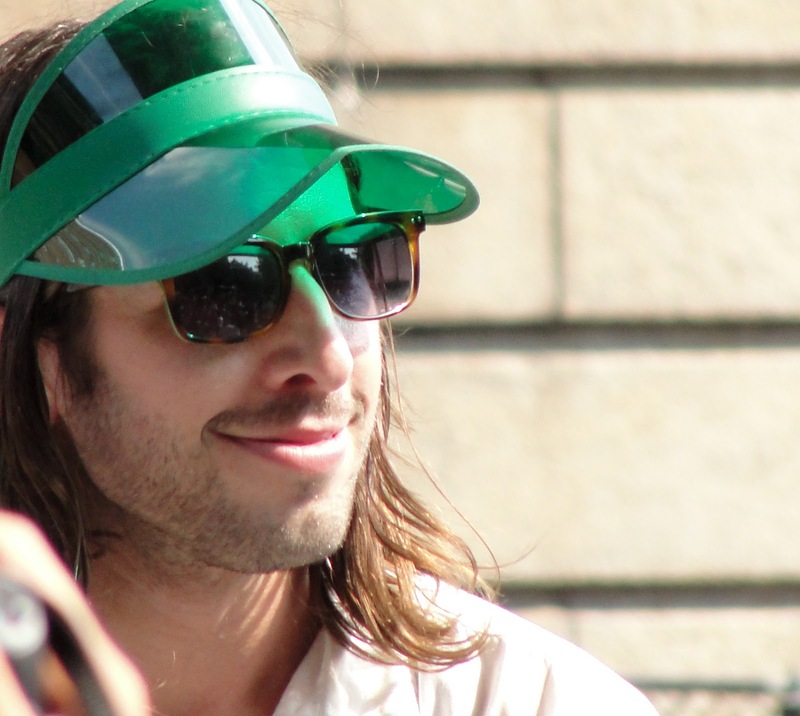 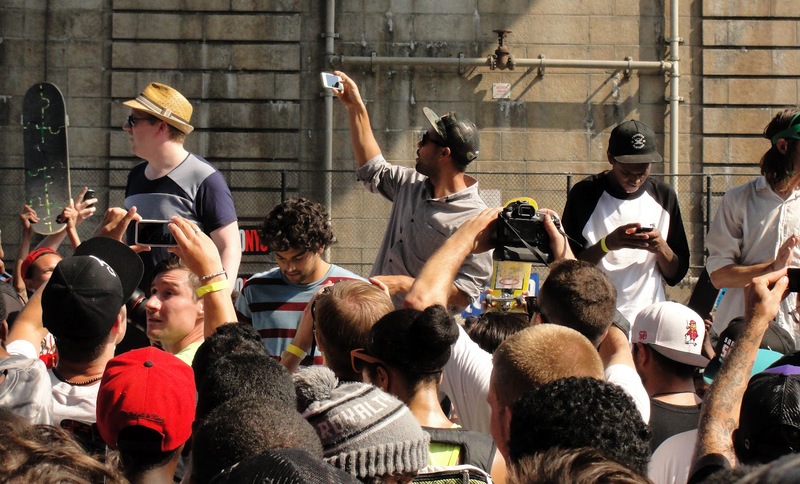 which turned out to be the most caotic contest ever, but still fun. 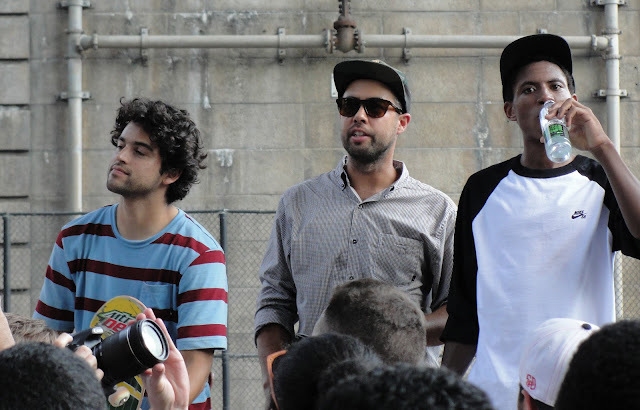 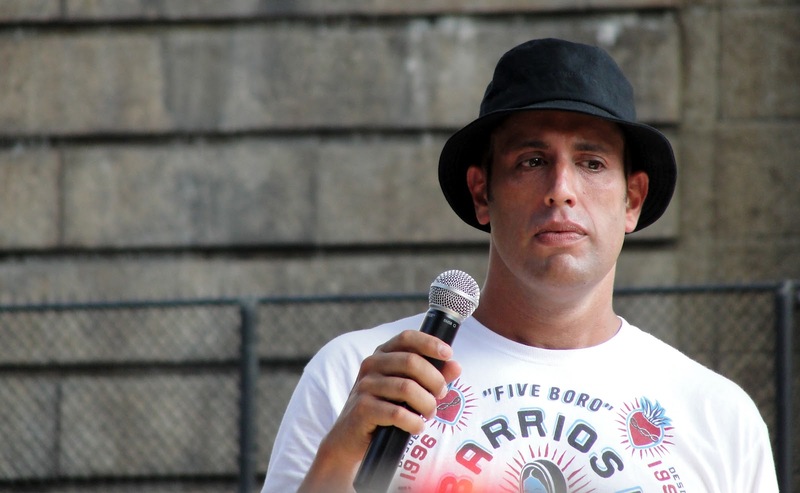 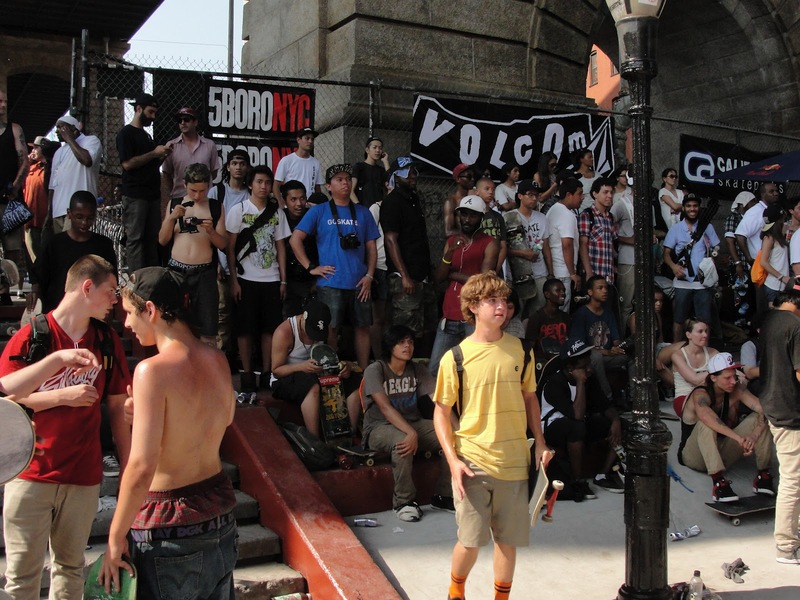 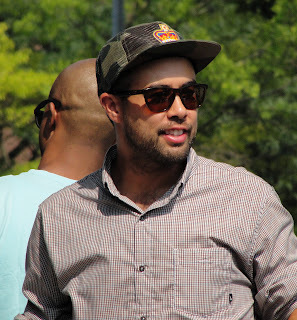 All the skaters of New York owe a huge thanks to the owner of 5boro skateboards Steve Rodriguez if not for Steve most of the skate parks we have in this city would not exist. Thanks Steve.